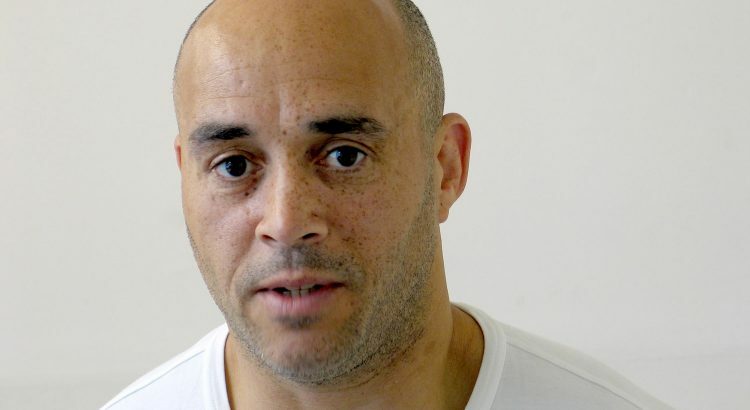 On November last year, Jersey court ordered Curtis Warren to pay £198 million after the drug dealer failed to prove that he has not earned so much amount in his entire criminal life. Though, Curtis referred the case as ridiculous, the court mentioned it will confiscate his entire properties if he failed to pay the whole amount within next 28 days. After investigating the criminal activities and the finances of one of the Europe’s renowned drug smuggler, the court can arrive to this conclusion. The main charge against the 50 year old former bouncer from Liverpool was cocaine trafficking between 1991 and 1996 that had possibly generated millions. He has a worldwide business of drugs and he supposedly shipped cocaine from South America to Europe several times and managed to avoid punishments. The consignment range from 500kgs to several tons and expectedly generated a profit of £20million a ton. This is probably the largest ever confiscation order made in Europe for drug trafficking. The investigation process was complex and involved numerous forensic analyses along with study of several documents. It is not the job of a particular judge; a panel of six Jersey lawyers were there. It is a global offence, where various countries were involved. Therefore, cooperation of Europol, Interpol or other leading European enforcement agencies is behind the investigation. Warren claimed that there is no evidence with the court about his luxurious lifestyle or something like that. He mentioned it would be an injustice if he had to prove that he does not have any assets to pay the amount stated by Jersey court. He was in prison from 1997 after his guilt of importing cocaine to Holland from Venezuela was established. There were several other associated charges for which he was sentenced for 12 years of imprisonment. The tenure was extended for four years for slaughtering a prison inmate. He was arrested in the summer of 2007 from St. Helier for a drug plot after he was released from the Holland prison in 2007. Warren said that he was spending all these years in prison and therefore, he will not be able to pay the huge sum of money as ordered by the highest court of Jersey. Moreover, he had mentioned that the Dutch government had taken away all the profits that he had earned from his entire criminal life. According to him, this is a tactics of keeping him in jail as the Government is totally aware of his financial condition. On the contrary, the court believes that Warren was even trading from prison and he has bypassed his earnings in the Swiss Bank accounts. The barrister of Warren is trying to find out the loopholes in the legal process and rule out the case. The former bouncer from Liverpool had tried his utmost to exercise the right to remain silent and avoid cross examination in various court cases. This tactics has helped him previously to walk free. However, in this case Warren is thinking of submitting to questioning for the first time. The drug king have no intention to save his name from the allegations, instead he is interested to protect his wealth. His desire is to prove himself pauper before the Jersey Royal Court. However, there is a small problem as the UK authorities has not provided any assurance that the evidence he will provide will not be further used in any kinds of trials against him and his other team members. Therefore, Warren is in dilemma whether to enter the witness box and demonstrate that he is penniless or not to do that. The bouncer who once adorns the Sunday Times’ Rich List has not paid a single penny and the time that court has mentioned has expired. Warren has stated that he has filed a formal appeal against the decision of the court. Jersey authorities are making an application that will make Warren again serve a decade in jail. If he coughs up the money as ordered by the court he can walk free of the Jersey jail. The entire country is eagerly waiting to find out what will be the outcome of this historic case. Will the drug tycoon walk free from jail proving that he is penniless or again be imprisoned.